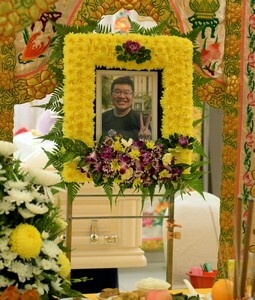 FATAL MOVE: Mr Lai, who weighed 100kg and stood 1.77m tall, failed to jump high enough for the handspring. He landed awkwardly on his back and head, suffered spinal injuries and later went into a coma. He died the next month. 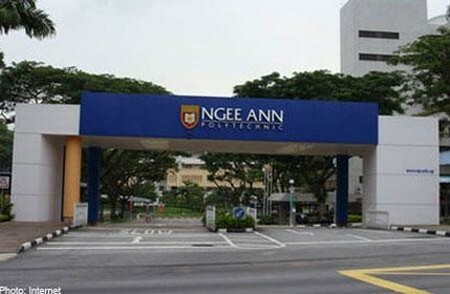 SINGAPORE - Two cheerleaders who physically supported Ngee Ann Polytechnic student Lai Qing Xiang as he attempted a "back handspring" that ultimately proved fatal told a court they did all they could to help him with the move. The tragedy has raised questions about safety measures while cheerleading. 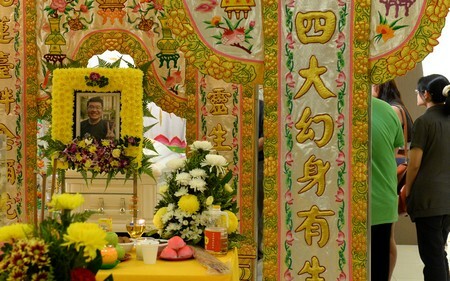 Testifying on day two of a coroner's inquiry into the 18-year-old's death, Mr Vincent Lam Yu Xuan and Mr Eugene Eng Ee Ren each said they did their best during the August 2013 practice session with the school's cheerleading team, Magnum Force. As "spotters", their role was to support Mr Lai's lower back and thighs from either side as he tried the move. The move was meant to involve falling backwards onto a crash mat and landing on the hands, before pushing upwards to land back on the feet. 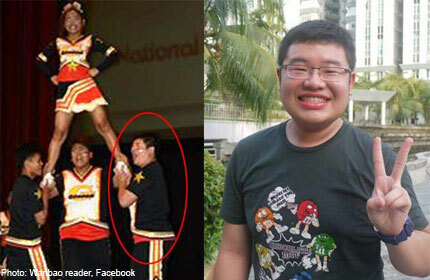 But Mr Lai, who weighed 100kg and stood 1.77m tall, failed to jump high enough for the handspring. He landed awkwardly on his back and head, suffered spinal injuries and later went into a coma. 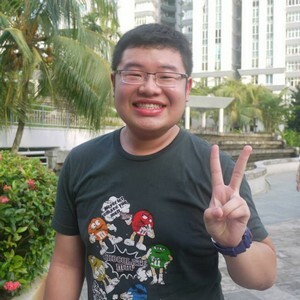 The chemical and biomolecular engineering student died on Sept 12 last year from various complications. Mr Lam, 19, alerted the team coach and helped to carry their stricken teammate away from the area, while Mr Eng, 20, called for an ambulance. Yesterday, for more than four hours, three sets of lawyers - representing the teen's family, insurer and school - took turns to grill the two young men on what transpired that day.